Naomi Guttman developed an interdisciplinary food seminar at Hamilton College; this led her into the field of food studies and food-writing, and since 2005, she has been a regular participant at The Oxford Symposium on Food and Cookery, which takes place at Oxford University each year. 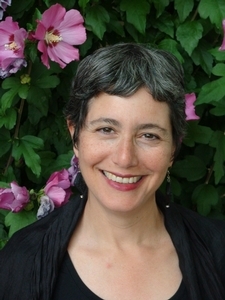 To investigate the use of contemplative practice in the classroom, Naomi Guttman attended a seminar at the Center for Contemplative Mind in Society and also trained as a yoga teacher at the Kripalu Institute. Naomi Guttman lives with her family in Clinton, NY, where she teaches English and creative writing at Hamilton College. Her third poetry collection, The Banquet of Donny & Ari, Scenes from the Opera, was published by Brick Books in 2015. Ryan Murphy is the author of Millbrook, The Redcoats, and Down with the Ship. He has received grants and awards from the Aldrich Museum of Contemporary Art, Chelsea Magazine, The Fund For Poetry, and The New York State Foundation for the Arts. He is an associate director of Four Way Books. A recipient of a 2013 Vermont Arts Council Creation Grant, April Ossmann is the author of Event Boundaries, a Four Way Books Spring 2017 title, and Anxious Music (Four Way Books 2007). She has published her poems widely, and is an editor and publishing consultant (www.aprilossmann.com), and an Editor-in- Residence for the low- residency MFA in Creative Writing Program at Sierra Nevada College. 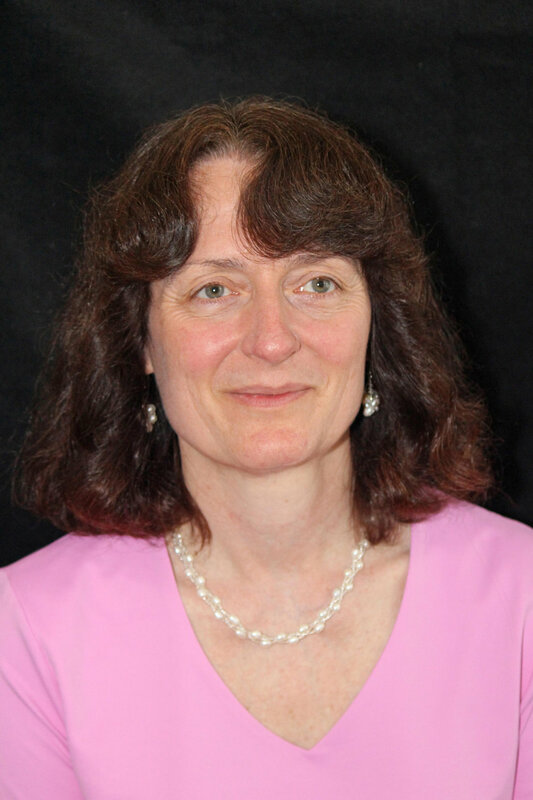 She was Executive Director of Alice James Books from 2000 – 2008, and lives in West Windsor, VT.
Martha Rhodes is the author of five poetry collections: The Thin Wall (University of Pittsburgh, 2017), The Beds (Autumn House, 2012), Mother Quiet (University of Nebraska Press / Zoo, 2004), Perfect Disappearance (2000 Green Rose Prize, New Issues Press), and At the Gate (Provincetown Arts, 1995). She has taught at Emerson College, New School University, and University of California, Irvine. She currently teaches at Sarah Lawrence College and the MFA Program for Writers at Warren Wilson College. She also has taught at The Frost Place, Third Coast Writer’s Conference, Bucknell University’s June Seminar for Younger Writers, and The Fine Arts Work Center in Provincetown. She is a frequent panelist at universities and conferences around the country. She is the current director of the Frost Place Conference on Poetry. She is the director of Four Way Books. She lives in NYC.